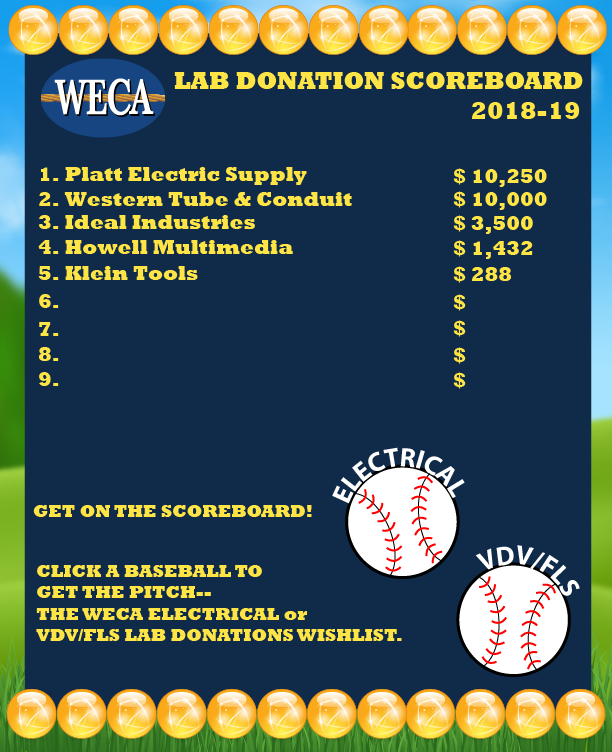 Friday, April 12, 2019 Making a Difference with WECA Lab Donations: Scoreboard Update and Thank You to Our Donors! 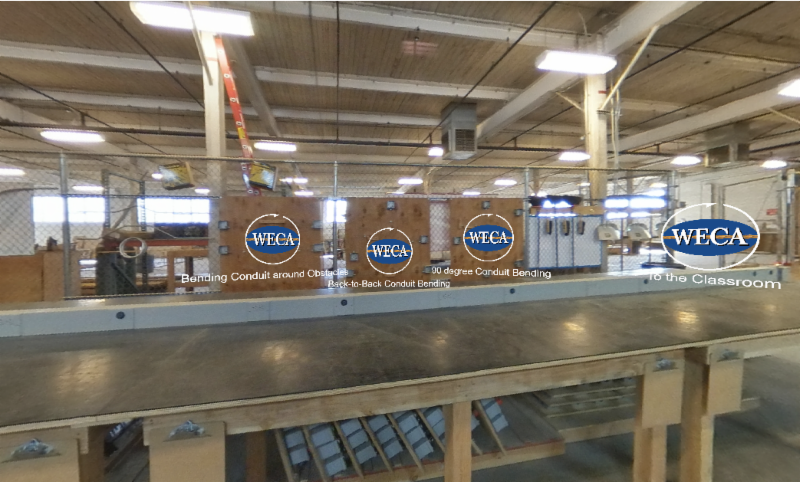 We could not do what we do here at WECA without the help of our dedicated members and industry partners. Please join us in saying 'thank you' to the individuals and companies that help make WECA's state-of-the-art labs and comprehensive, hands-on education the best in the State of California. "We would like to thank everyone who has donated supplies and equipment to us this year. These donations really contribute to the educational excellence here at WECA. 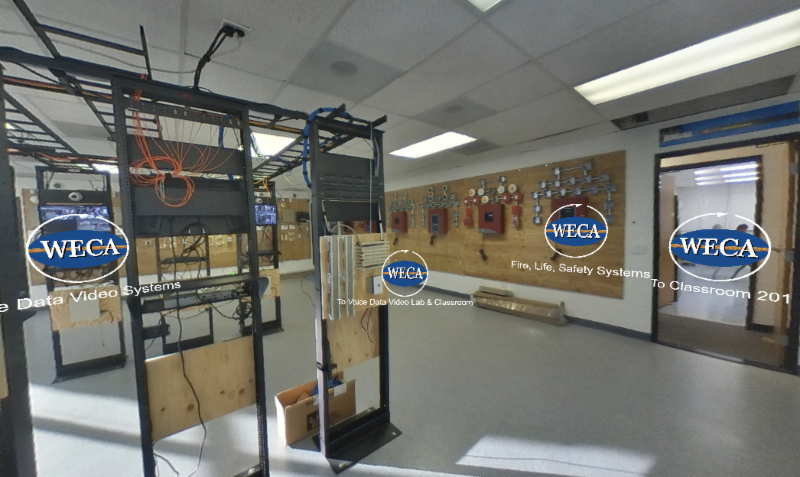 It is truly a team effort when it comes to shaping the next generation of electricians," said Jimmie Slemp, WECA's lead instructor and lab facilities manager. 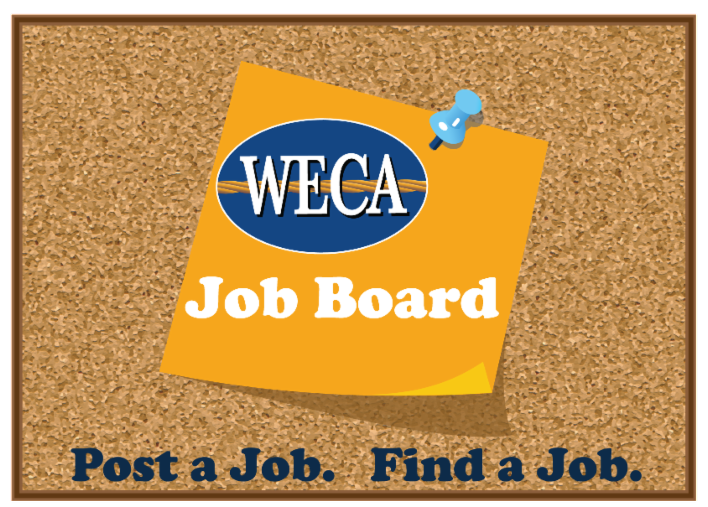 There's still time to make a difference at WECA and claim your place on this year's scoreboard! To make a donation, please click on the above image to be redirected to our lab donations scoreboard and wish list. Donors will be featured on the lab donations scoreboard and the WECA and WECEF websites. Friday, April 12, 2019 Prominent WECA Member Sued; CABIA at Forefront of Efforts to Reduce Frivolous Lawsuits. A prominent WECA member was recently sued under the Labor Code Private Attorneys General Act (PAGA) by a former employee. 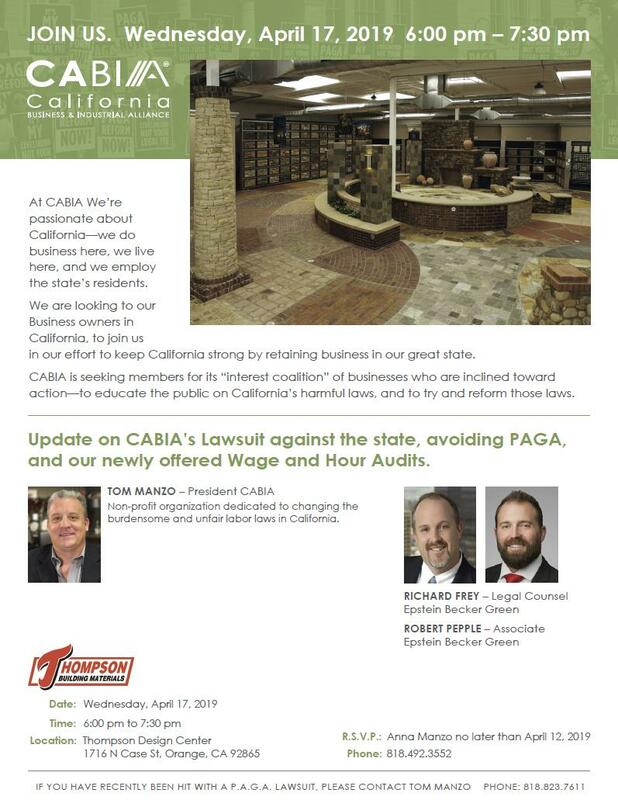 The California Business and Industrial Alliance (CABIA) is at the forefront of reform efforts to reduce frivolous and costly lawsuits over minor wage and hour violations. 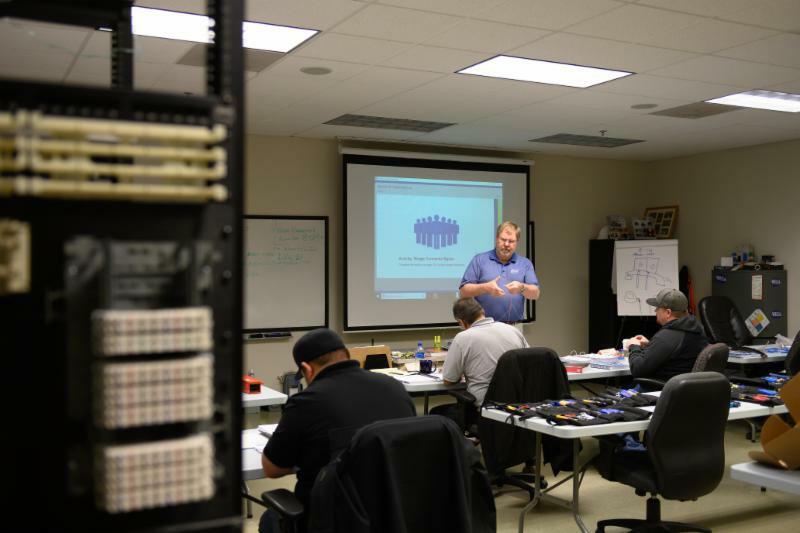 BICSI classes are underway at WECA's Rancho Cordova headquarters until June 28th, and we strongly encourage our member contractors and students to enroll in these courses to further develop a wide breadth of knowledge. Be humble, be teachable, and always keep learning. Ever the student, Arias was intrigued when WECA announced that BICSI would be holding classes at its Rancho Cordova headquarters. So, he signed up for and took the class to satisfy his curiosity. 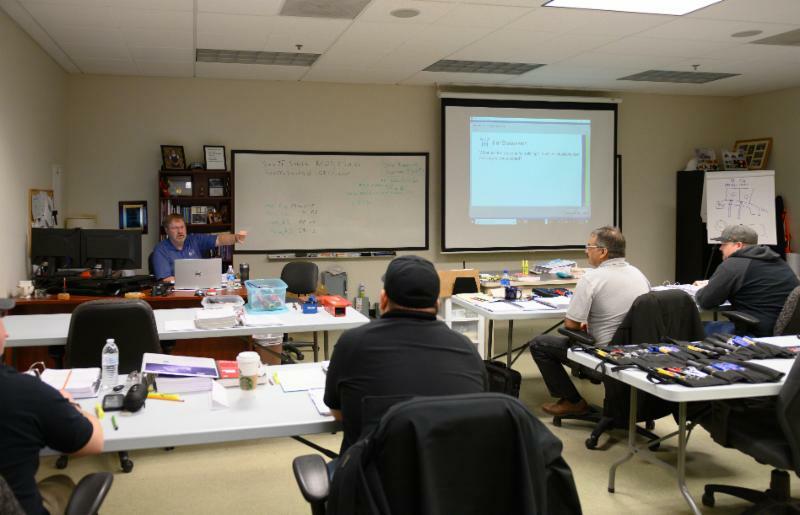 Overall, Arias reported that he enjoyed the class very much, though the class was a recap of the basic principles of electrical theory as well as signal and data transmissions and industry standards for installations. 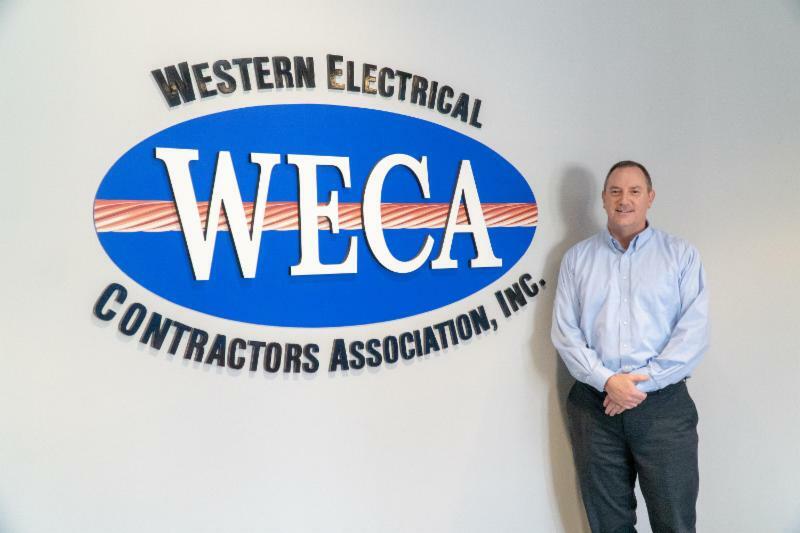 "The course is comparable to first-year apprenticeship classes at WECA," said Arias, "because the course focused more on understanding electrical theory, rather than the fine details on terminating." Regardless of the beginner's nature of the class, however, Arias recommended the BICSI program to WECA members and students. "The BICSI installation credential is internationally recognized," said Arias. "It's my understanding that some large projects would require a BICSI certified installer to be on site. 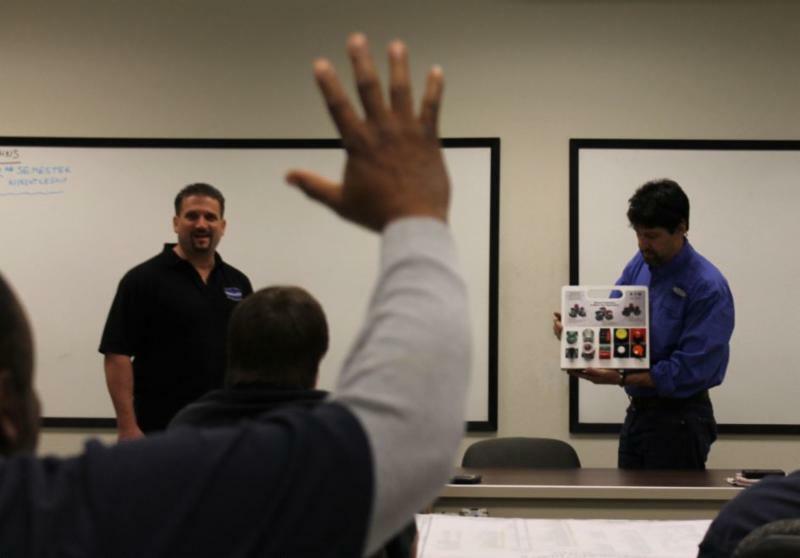 And for students that have graduated our apprenticeship, an installer should be well-prepared to obtain the BICSI credential because this brings value not only to the individual, but the company as well." 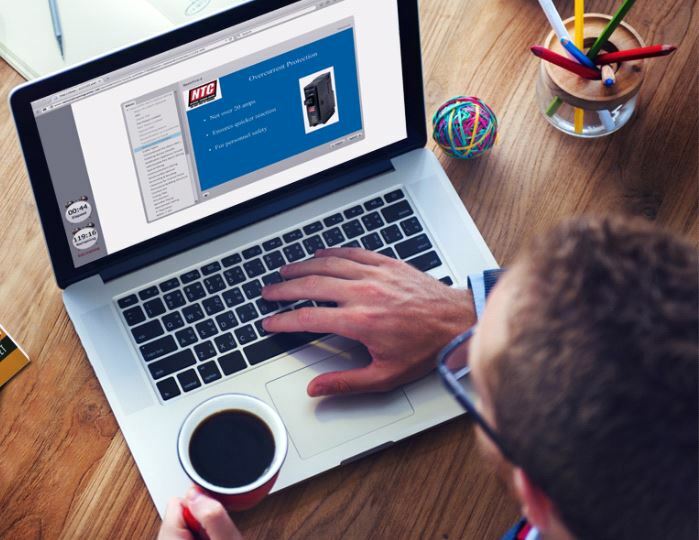 For member contractors and students interested in taking BICSI classes, Arias noted that preparation was important regardless of the desired class level. 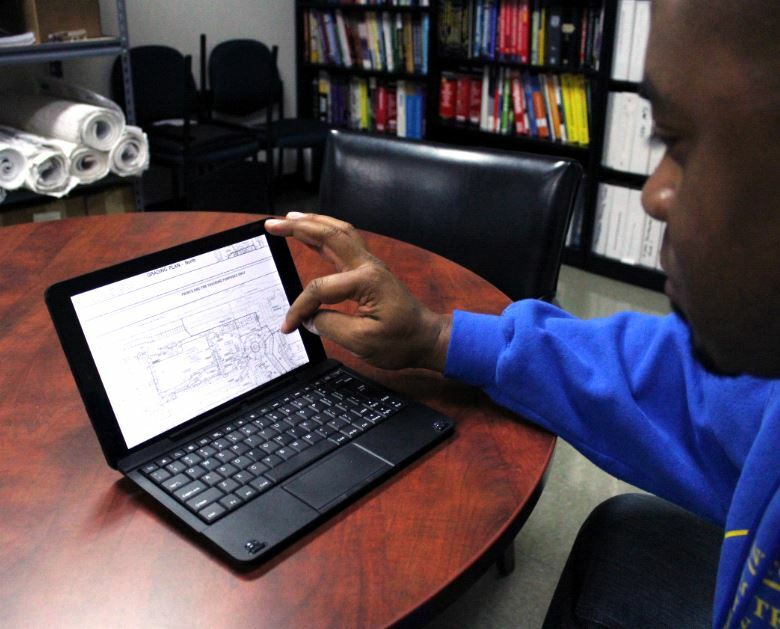 "Purchase the BICSI Information Technology Systems Installation Methods manual well in advance," said Arias. "Having it two weeks prior to class will help tremendously. Brush up on the basics." 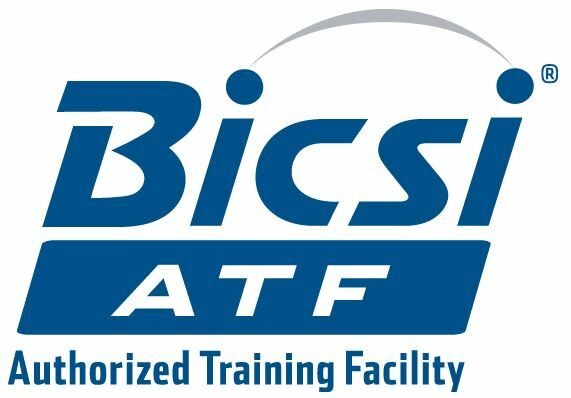 Interested in enrolling yourself or an employee in a BICSI course? See below for remaining class dates at our Rancho Cordova HQ. But seats are filling fast, so register now! 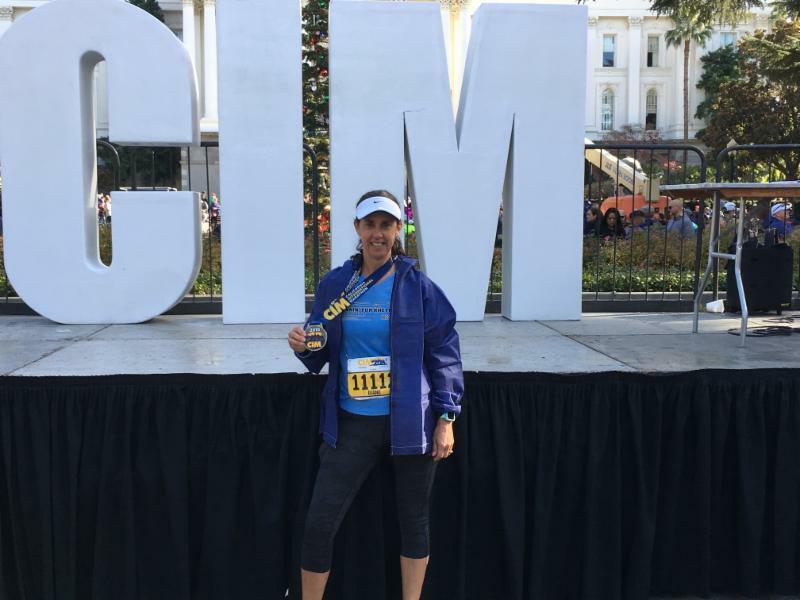 Friday, April 12, 2019 Why Merit Shop? Download This Poster for Your Workplace Today! ou know all the reasons you choose to be merit shop--but sometimes it's helpful to review them! 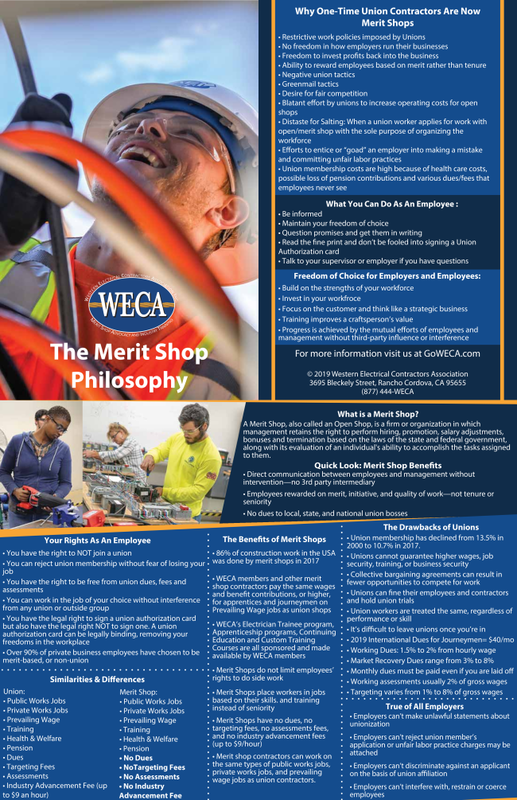 WECA is pleased to provide this downloadable poster (11x17 print size) for your workplace. It covers the Merit Shop philosophy, explains the benefits of merit shops and drawbacks of union shops, and contains helpful information for your employees about their rights. If you're a member of WECA, we're also happy to provide you with our print edition of this information. (It's in folded brochure format for easy hand-out). Please email us at communications@goweca.com to request print brochures. Friday, April 12, 2019 Have You Gotten Your Copy of "Blueprint to California's Prevailing Wage: a Contractor's Guide" Yet? If you're still grappling with California's prevailing wage laws, make sure to get your copy of the newly-released 2nd edition of our eBook, Blueprint to California's Prevailing Wage: A Contractor's Guide, today! Compliance requires understanding and applying a complex set of legal statutes that are ever-changing, and California is often singled out as having the most complicated set of prevailing wage requirements in the nation. Our 2nd edition is newly updated with the latest changes to California law. Blueprint to California's Prevailing Wage: A Contractor's Guide guides readers through California prevailing wage compliance beginning with basic introductions, up through advanced wage calculations. This updated eBook is intended for audiences at all levels, regardless of prior knowledge. Anyone from the novice to the experienced professional, contractors to office staff, can benefit from this eBook. Blueprint to California's Prevailing Wage: A Contractor's Guide is unlike any other prevailing wage text. Learning is made as painless as possible, and is facilitated throughout by a rich visual presentation, engaging infographics, and an interactive design. Instead of quoting the inaccessible language of case law, we bring the law to life through a graphic-rich presentation-helping readers to more easily learn and retain information about their prevailing wage obligations. Topics include: new registration laws, debiting already paid benefits, calculating predetermined increases, footnotes, holiday pay, and much more. Current WECA member contractors receive a complimentary copy of this publication as a member benefit. It's easy to get your eBook today - just log in to your member dashboard to download an interactive PDF. WECA is also pleased to make our eBook available for sale to the general public, encouraging increased awareness and enhanced prevailing wage compliance throughout California trades. Visit our Amazon (kindle version) or Shopify (interactive PDF version) stores today to get your copy! Thursday, March 14, 2019 Get the Updated Edition of our Prevailing Wage eBook! 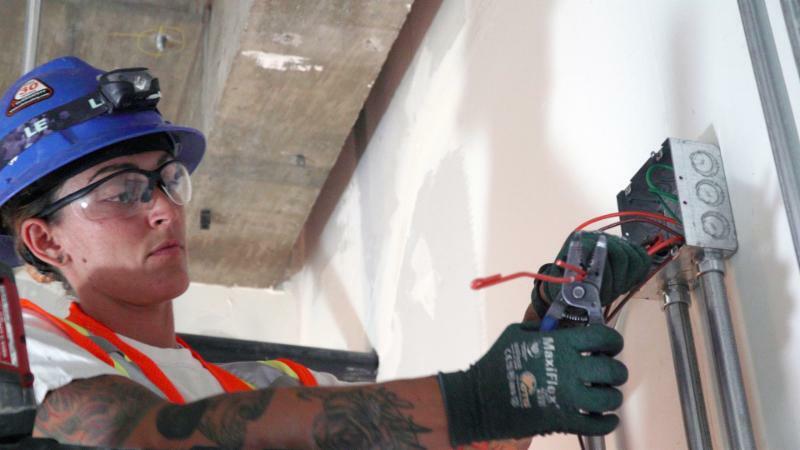 If you're grappling with California's prevailing wage laws, worry no more. 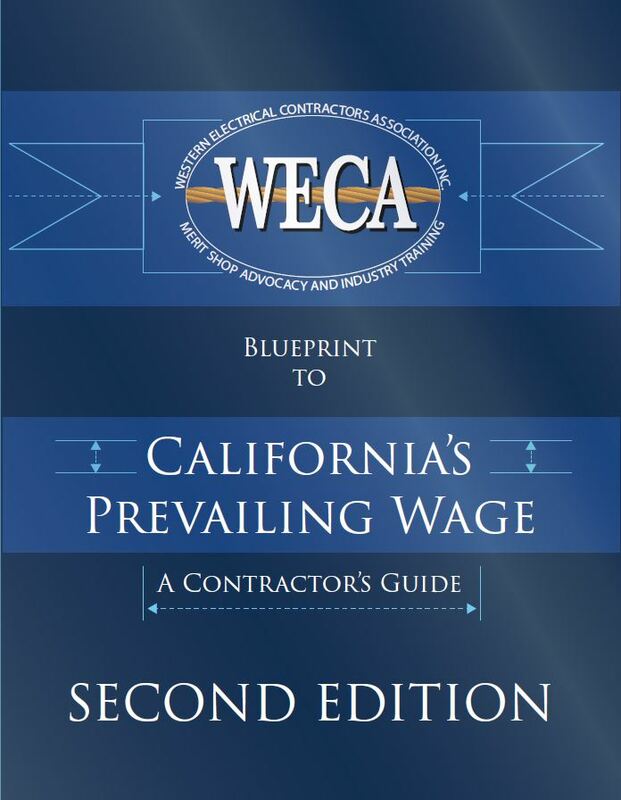 WECA is pleased to announce the release of the second edition of its downloadable eBook, Blueprint to California's Prevailing Wage: A Contractor's Guide. It was recently brought to our attention that Overtime and Double-time rates for the Electrician - Inside Wireman Determination(s) covering counties for: Monterey (Zone A), San Benito (Zone A) and Santa Cruz (Zone) have a footnote, stating: "Contribution is factored at the applicable overtime multiplier for each overtime hour worked" to the fringe amounts for H&W, Pension, Training and Other Payment, which was not originally applied when requested. Please contact the WECA office for the corrected overtime and double-time rates, if needed. We sincerely apologized for any inconvenience. Your Chance to Teach for WECA! Are you a certified electrician (former/retired acceptable if you're willing to get re-certified upon hire) who enjoys learning more about your field all the time, sharing your knowledge with others, and educating the next generation, and who'd like to work for an organization that combines the best of all worlds? If so, we'd be excited to have you join our team! Full-Time Lead Instructor for Electrical Trainee/Continuing Education programs including GetWired! This position not only teaches, but leads other instructors through quality educational delivery, as well! To learn more about these positions and apply, please visit our 'Careers' page. 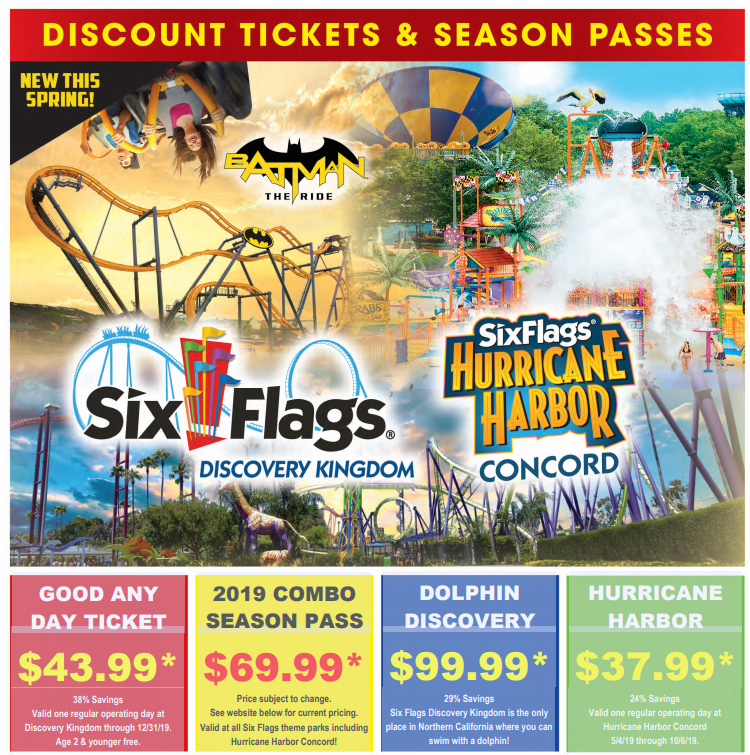 Thursday, February 28, 2019 Check Out WECA's 2019 Six Flags Discounts! 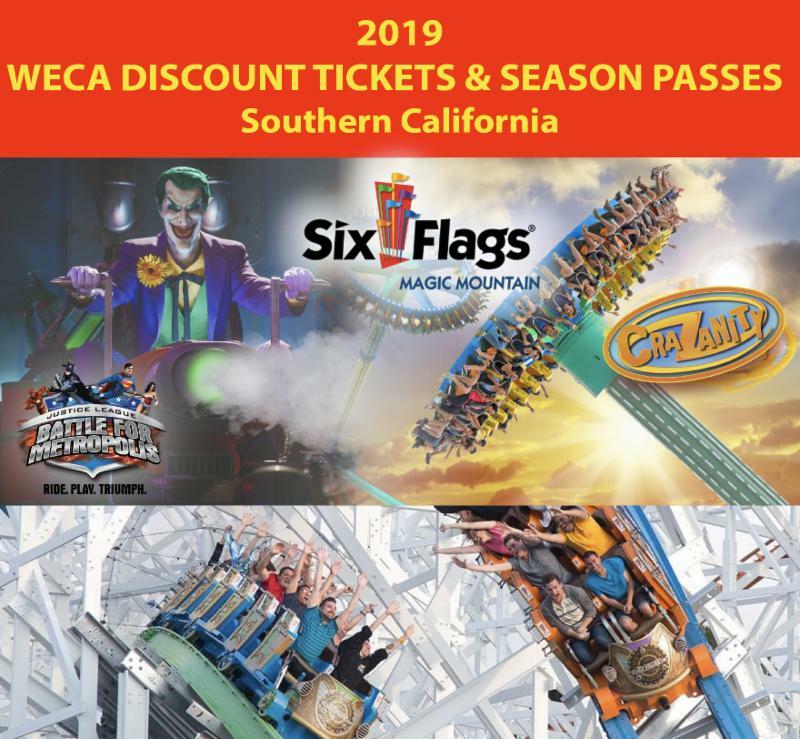 Attention member contractors: WECA has partnered with Six Flags Discovery Kingdom in Vallejo, Hurricane Harbor in Concord, and Magic Mountain in Valencia, which means that you can purchase day and season passes at a discounted rate! You'll also be able to sign up for meal vouchers, and a "dolphin in water" interaction at a reduced price. 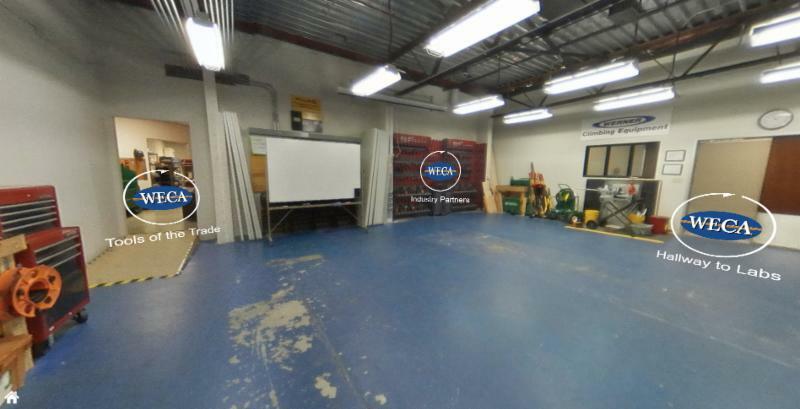 Thursday, February 28, 2019 Tour Our 3 Training Facilities in Virtual Reality! but can't make it to them in person? Contractors are encouraged to recommend this course to journeymen who need 32 hours of continuing education and have expressed an interest in fire alarm systems and possess the required experience to enroll. Learn more and enroll your employees here. Are you passionate about the electrical field and educating the next generation, and looking to work for an organization that combines the best of both worlds?